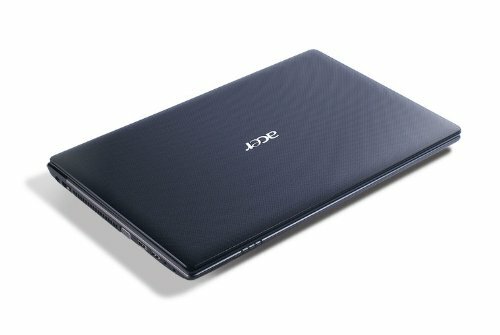 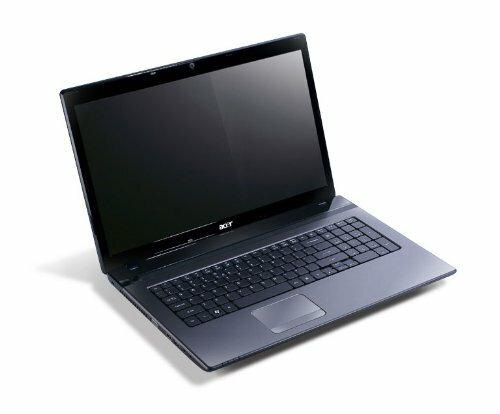 Acer's aging Aspire 5750 laptop design still manages to offer an above average level of performance in the under $600 price range thanks to its Core i5 processor and 6GB of memory. 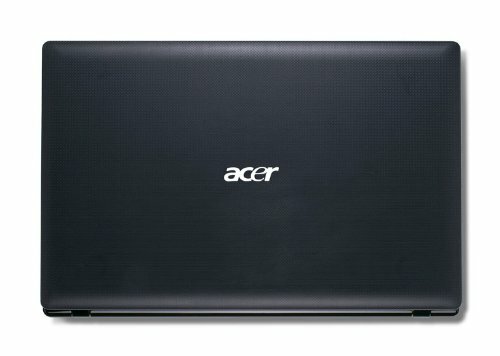 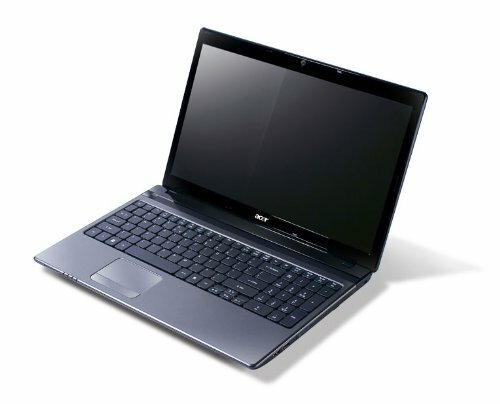 The problem is that it sacrifices new features found in the Aspire V3 and other brands that limit its overall potential. 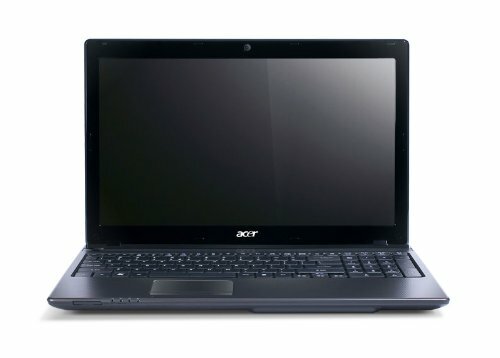 In particular, it lacks any of the high speed USB 3.0 ports meaning that external storage options are not quite as fast.